ladies and …(well honestly i think we’re all ladies here), we have a winner! ALLIE from Zeo Bean Creations! Yay! Over 100 likes! go you! I really like the red, it would give a nice pop to my boring always wearing black wardrobe! 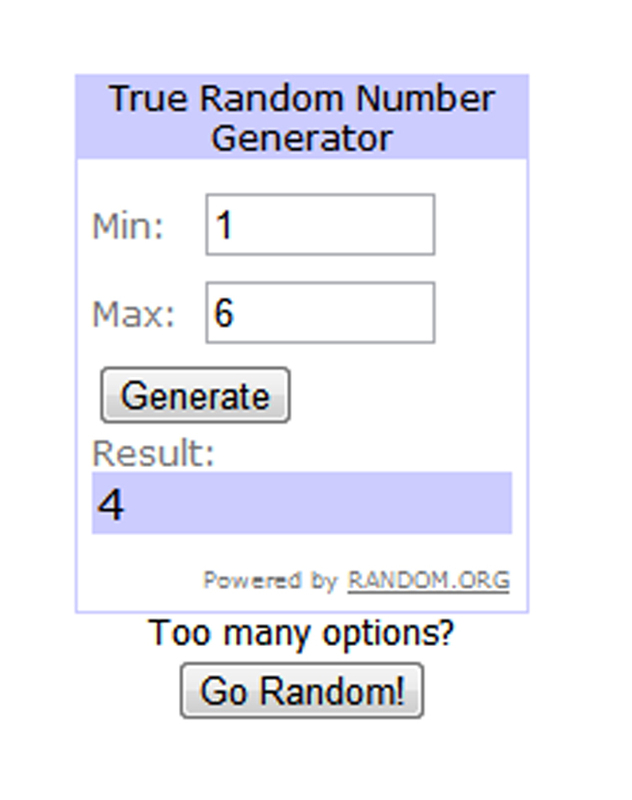 Congratulations Allie, email me [retrohipmama (at) sbcglobal (dot) net] your address within 24 hours to claim your prize! i’ll put them in the mail for you! Congrats Allie on winning, enjoy your prize! !